Lumpini Park Beach. Building E. This huge complex was finished in late 2014. 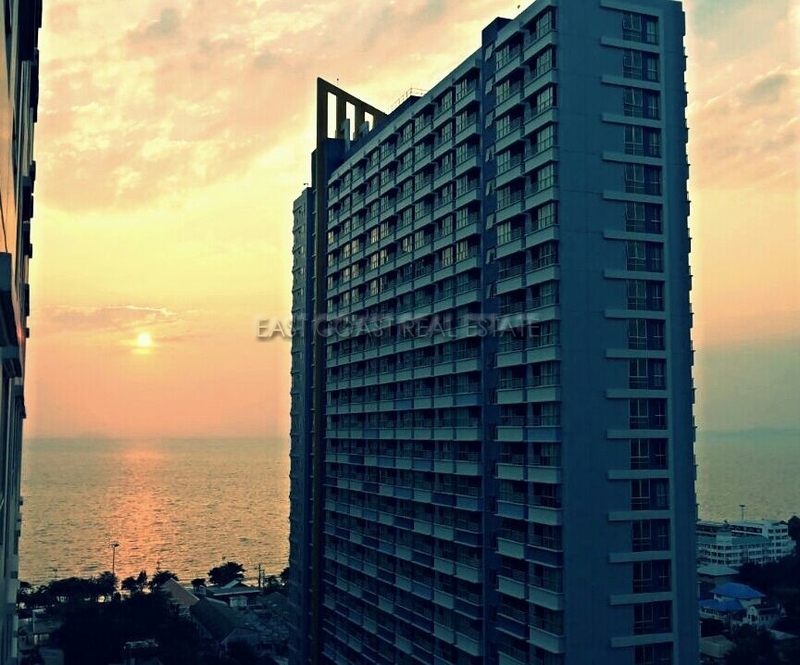 It boasts lots of facilities such as swimming pools, gyms, restaurant, with very easy access to both the beach and to taxis taking you into central Jomtien and Pattaya. 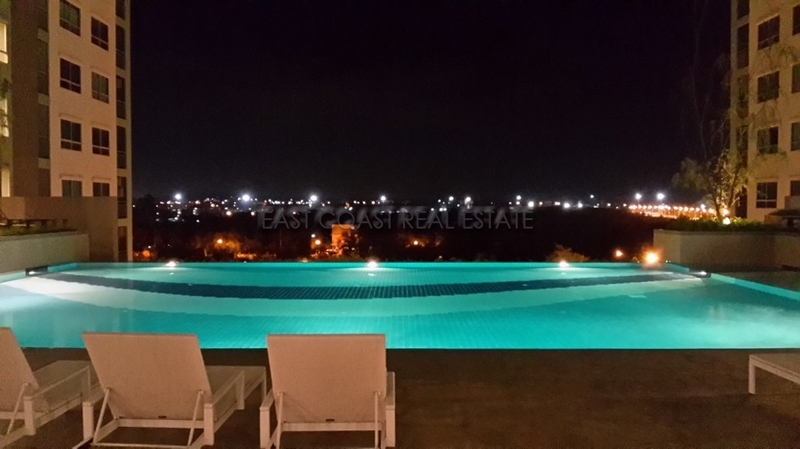 The apartment is located in building E, with the 20th floor balcony facing out over the swimming pool, on the north and cooler side of the building. The apartment is compact, but the space is cleverly utilised. There are retracting glass doors between the bed and living space, which makes for economic living. The apartment is fully furnished to a good standard and there is nothing to do other than bring your bags!! Available for rent at 14,000 Baht per month based on a one year contract, with 6 months being considered. Smoking prohibited inside the apartment.